Our service area: Evanston, Wilmette, Skokie, and Lincolnwood. Everyone at Wagging Tails loves pets! That’s why we are so good at what we do – providing the affection, attention, and care your pet deserves when you can’t be with them. And, we know how important it is for you to feel secure about who takes care of your pets and your home. That’s why each Wagging Tails team member must pass a comprehensive background check and is bonded and insured. We’re delighted to provide our clients with outstanding Pet Care & House Sitting Services in Evanston, Skokie, Wilmette and Lincolnwood. Take a moment to view our services and choose the one that’s the best fit for you and your pet! Our standard 25 minute house visit includes a long walk and plenty of attention for your dog, plus watering and feeding – if needed. 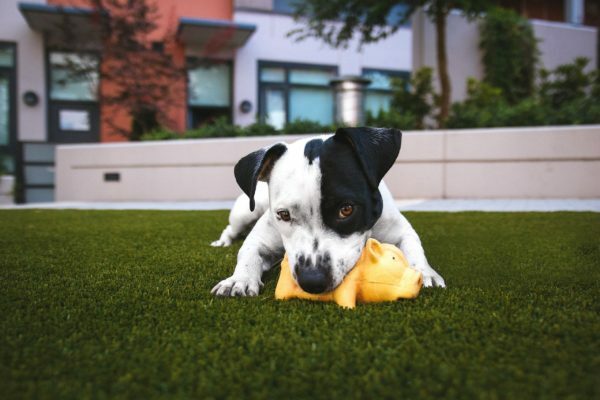 When you need to be away from home for an extra long work day, an overnight business trip or a well-deserved vacation, Wagging Tails can take care of your pet in the comfort of your own home. Our pet sitting services are customized for you and your pet's unique needs. We will visit your home as many times a day as required. 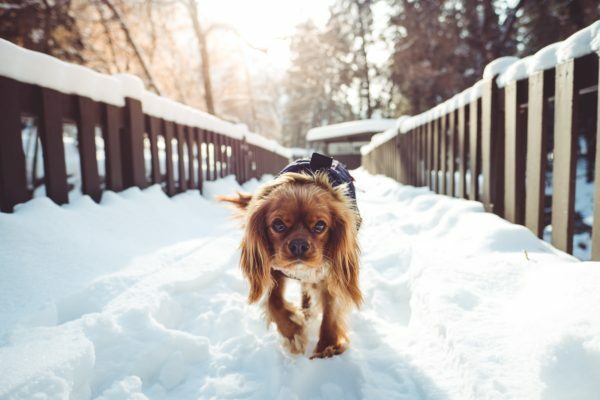 Services may include walks throughout the day and evening, feedings on your pet's normal schedule, playtime, litter box cleaning, and mail collection. When you are away from home overnight or for a longer period, Wagging Tails house sitting services may be a great choice for you. 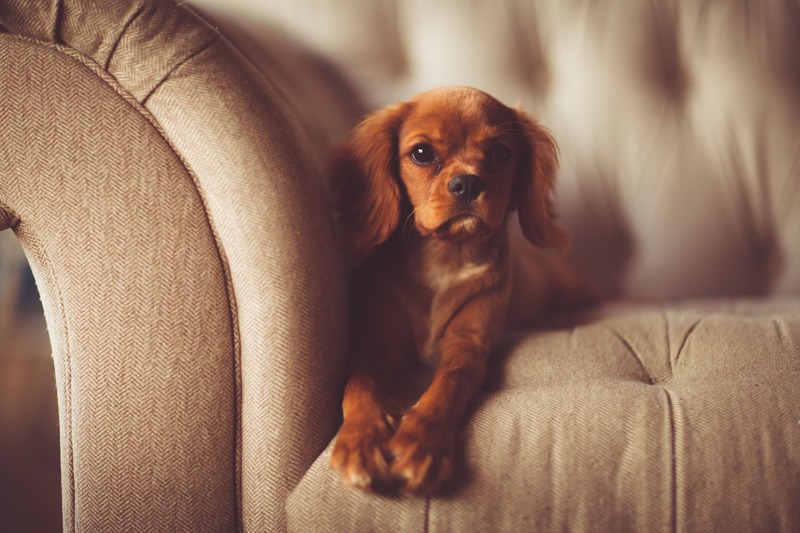 We will take great care of your pet as well as spend the night in your home to keep your pet and your home safe and secure.